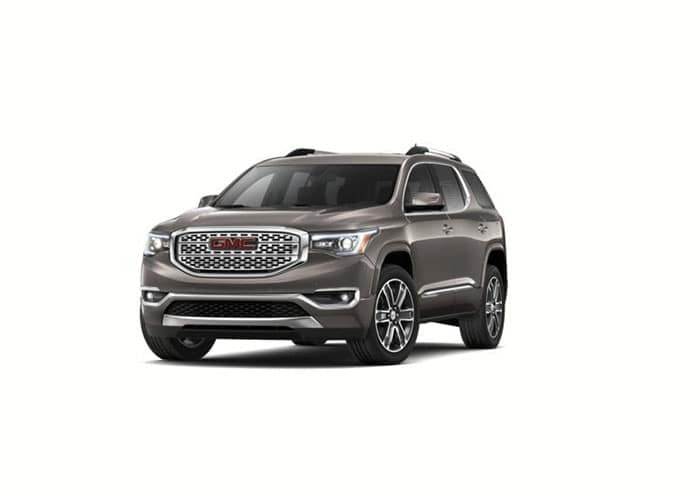 Drivers who select the 2019 GMC Acadia will be able to choose between six different Acadia configurations: SL, SLE-1, SLE-2, SLT-1, SLT-2, andDenali. The baseline starts with a 4-cylinder engine and a generous array of interior features, while upgraded models offer V6 engines and technology you’ll fall in love with right away. 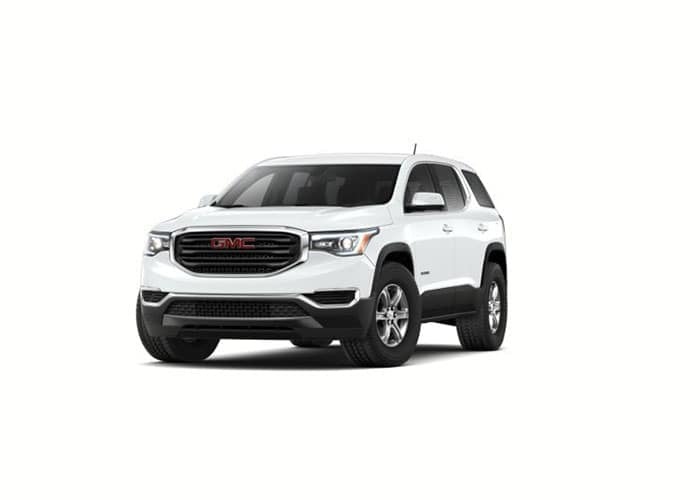 What’s more, almost all of the GMC Acadia trim levels offer all-wheel drive as an available option! Compare the highlights of each configuration before taking this SUV out on the roads of Troy or Vandalia. Test Drive the GMC Acadia Trim Levels at Dave Arbogast! 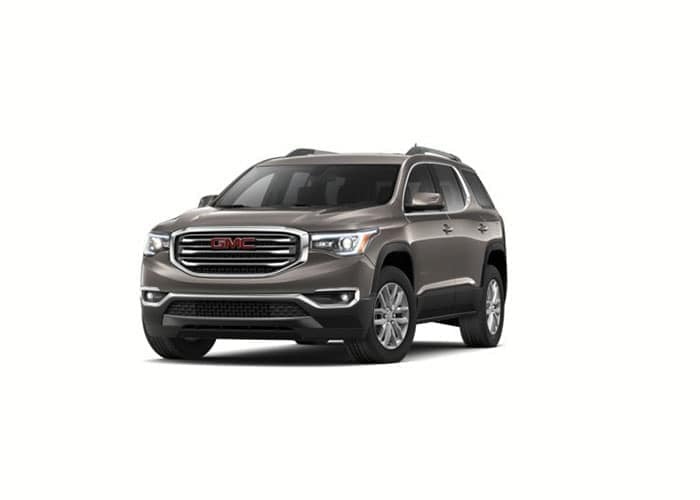 Now that you’ve got a sense of what each configuration has to offer, you can explore our current lineup of new GMC Acadia models to find the trim level that’s right for you! Ready to take the next steps? Contact Dave Arbogast near Dayton to schedule your test drive today!